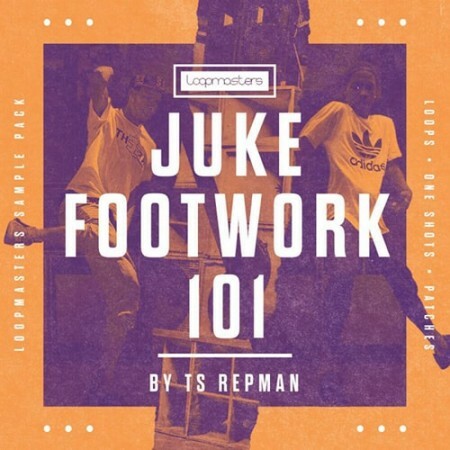 Loopmasters present Juke Footwork 101 by TS Repman - a frenetic collection of killer urban sounds for the most Futuristic genre in the musical metropolis! With over a gigabyte of 100% Royalty Free content for your music, it’s time to drop the beat and get down to some Footwork. 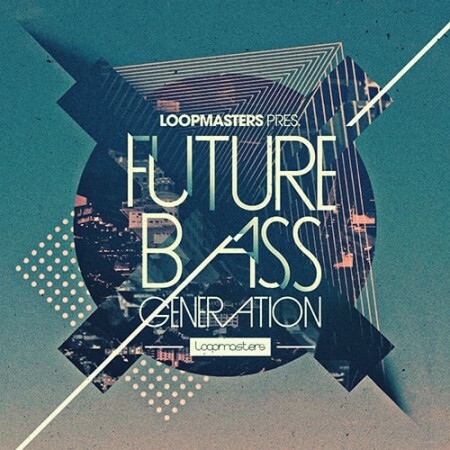 Loopmasters present Future Bass Generation – a full-throttle collection of sounds for a fresh Future Bass sound, featuring tough Synth lines, sharp beats and booming Bass. Provided for you 100% royalty free by Dan Larson, this collection of storming sounds will deliver that sleek Future Bass sound direct to your DAW!